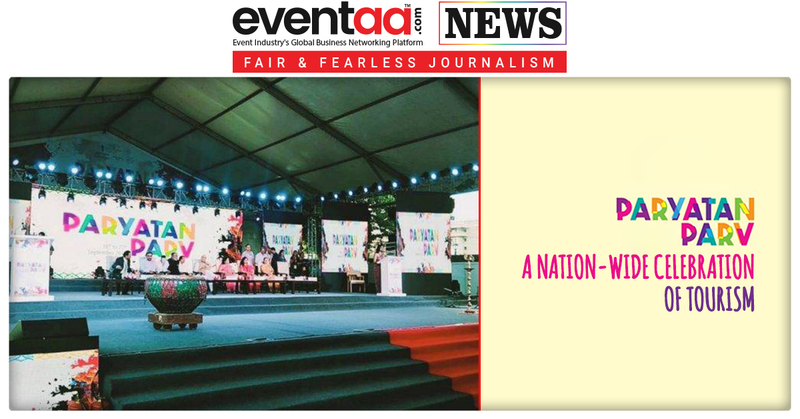 India Travel Mart (ITM), India's Prominent International Travel and Tourism Exhibition is being organized by the state government and FICCI in Lucknow. Yogi Adityanath, Chief Minister, Uttar Pradesh, inaugurates ITM Lucknow, in the presence of Rita Bahuguna Joshi, Tourism Minister, Uttar Pradesh and other senior Dignitaries, Delegates, Exhibitors, Hoteliers, Travel Agents, Tour Organisers and Media. The mega event is being organised to promote tourism in the state. 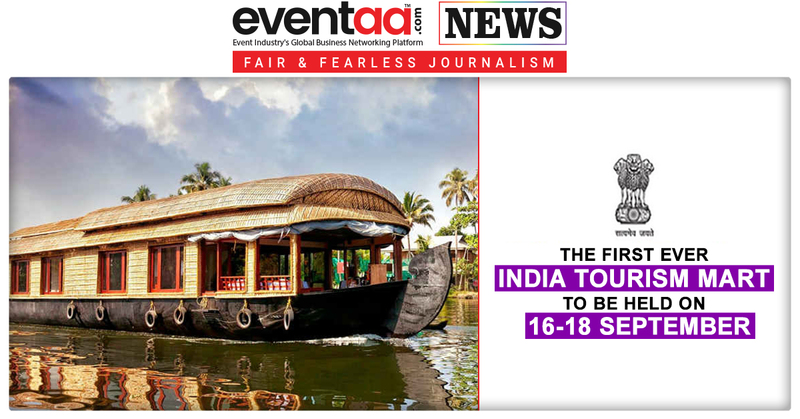 According to the information, domestic as well as foreign tour operators from across the world will attend the three-day event. Around 50 top of the line tour operators from 23 countries is expected to take part in the mega tourism event. The state government has also made the arrangements for a special introductory tour of three heritage circuits including Bundelkhand, Krishna and Baudhs circuits for the foreign tour operators so that they can take the glimpse of travel avenues in the state. Departments of the government like, Host State - Uttar Pradesh Tourism, Partner State - Gujarat Tourism and Rajasthan Tourism, Himachal Tourism, Jharkhand Tourism, Uttrakhand Tourism, Madhya Pradesh Tourism, West Bengal Tourism, Delhi Tourism, Spiceland Holiday, Globewel Holidays Dubai, LLC, Club Mahindra, Country Inn Group of Hotels and Resorts, Travel Mail, Hoteliers, Travel Agents and Tour Organizers are participating in the mega event. The event will also focus on the branding of KumbhMela 2019 for which Government has announced many special plans related to tourism. Ajay Gupta, Managing Director, ITM said, “We understand the need to promote the Tier II and Tier III cities in tourism. A unique blend of hassle free travel packages.” He further added thatconsidering the fact that the buying Capacity in people has considerably grown, events like these are must.